Have Hedge Funds Uncovered A Hidden Gem in EverBank Financial Corp (EVER)? Hedge fund managers like David Einhorn, Dan Loeb, or Carl Icahn became billionaires through reaping large profits for their investors, which is why piggybacking their stock picks may provide us with significant returns as well. Many hedge funds, like Paul Singer’s Elliott Management, are pretty secretive, but we can still get some insights by analyzing their quarterly 13F filings. One of the most fertile grounds for large abnormal returns is hedge funds’ most popular small-cap picks, which are not so widely followed and often trade at a discount to their intrinsic value. In this article we will check out hedge fund activity in another small-cap stock: EverBank Financial Corp (NYSE:EVER). EverBank Financial Corp (NYSE:EVER) was in 16 hedge funds’ portfolios at the end of the third quarter of 2016. EVER has experienced an increase in support from the world’s most successful money managers of late. 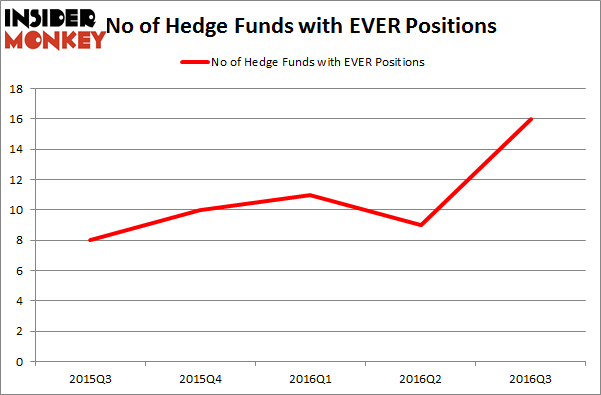 There were 9 hedge funds in our database with EVER positions at the end of the previous quarter. At the end of this article we will also compare EVER to other stocks including BGC Partners, Inc. (NASDAQ:BGCP), Eastgroup Properties Inc (NYSE:EGP), and LendingClub Corp (NYSE:LC) to get a better sense of its popularity. At Q3’s end, a total of 16 of the hedge funds tracked by Insider Monkey were bullish on this stock, a 78% surge from one quarter earlier, pushing hedge fund ownership far above its highs of the past year. There were a total of 10 hedge funds with a bullish position in EVER at the beginning of this year. 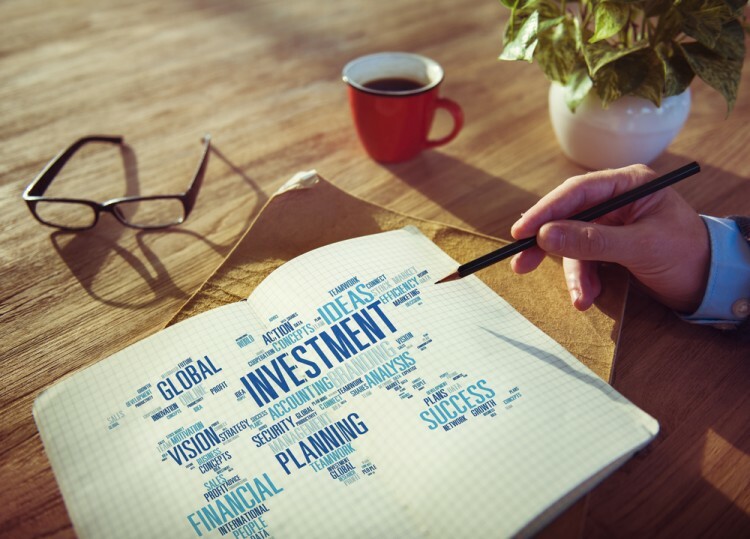 With the smart money’s capital changing hands, there exists a few noteworthy hedge fund managers who were upping their stakes significantly (or already accumulated large positions). When looking at the institutional investors followed by Insider Monkey, Edward Gilhuly and Scott Stuart’s Sageview Capital has the most valuable position in EverBank Financial Corp (NYSE:EVER), worth close to $199.6 million, corresponding to 82.2% of its total 13F portfolio. The second largest stake is held by Alec Litowitz and Ross Laser of Magnetar Capital, with a $92.5 million position; the fund has 1.4% of its 13F portfolio invested in the stock. Remaining hedge funds and institutional investors that are bullish encompass Robert Emil Zoellner’s Alpine Associates, Mariko Gordon’s Daruma Asset Management, and Renaissance Technologies, one of the largest hedge funds in the world. We should note that none of these hedge funds are among our list of the 100 best performing hedge funds which is based on the performance of their 13F long positions in non-microcap stocks.